Addictive behaviors separate and disconnect us from ourselves, our loved ones, our interests, and so much more. Conversely, yoga means union; integration and balance. 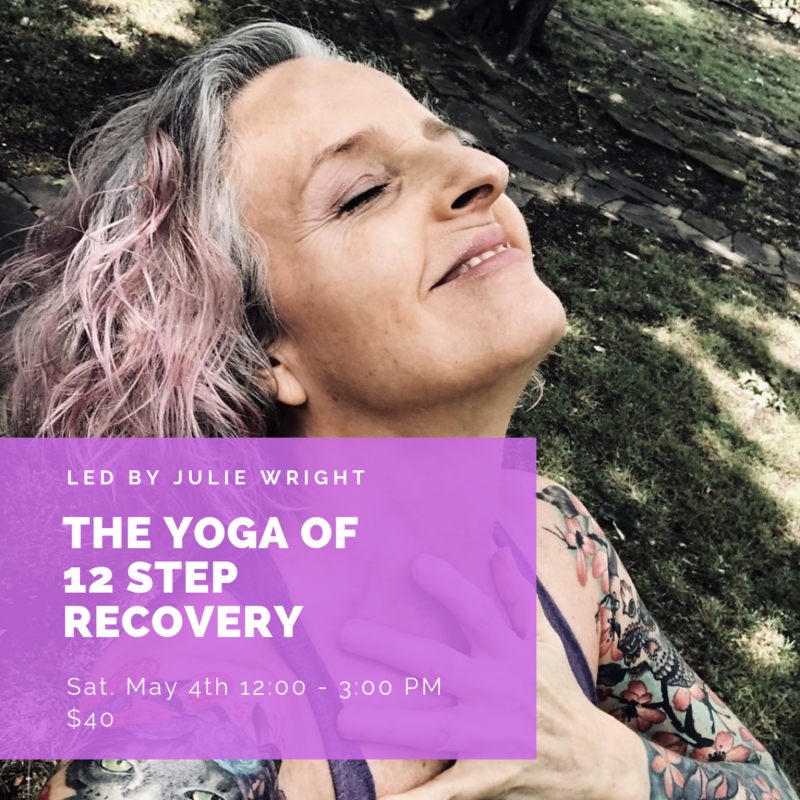 The Yoga of 12-Step Recovery weaves the wisdom of yoga and the practical tools of the 12-step programs to explore addiction and recovery within the body/mind continuum. 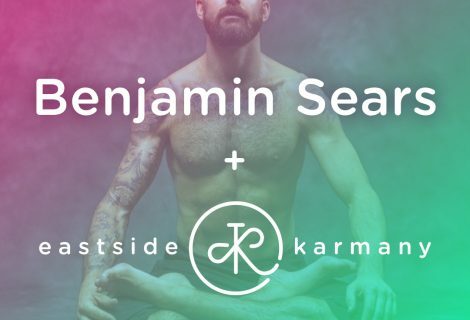 The intention of this workshop is to create a sacred space upon which we will discuss addiction, it’s characteristics, the 12 Steps and Principles, the history of Yoga and the 8 limbs. 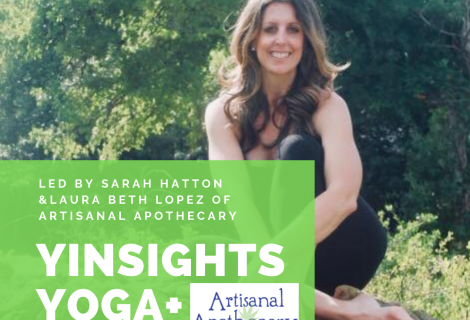 We will explore the similarities between the two philosophies and journey through the stages of recovery using a blend of the tools of each tradition to bring us to wholeness. This workshop is open to anyone and everyone dealing with their own addictive behaviors or affected by the addictive behaviors of others. You need not be an addict to attend – just come learn! Julie will share some intimate, personal experiences along her path to recovery. The workshop will include detailed discussion with handouts. Also incorporated is an all-level yoga practice and guided meditation.